Planning a wedding is a massive undertaking. From arranging the venue to picking out the perfect dress, wedding planning requires time and consideration. In order to streamline the process, be sure to remember the Great Bridal Expo. The Great Bridal Expo is an excellent venue for brides, grooms and other wedding planners to find everything they need for their upcoming event. The expo is designed to showcase as much of the wedding industry as possible, which can inspire new ideas during the planning process. In fact, the Great Bridal Expo routinely hosts vendors for music, honeymoon destinations, flowers, dresses, tuxes and so much more. The event is arranged with a trade show style, which features a busy trade floor and various presenters over the course of the activities. Notable events include a fashion show, music presentations and even prizes. People in attendance will not only get fantastic ideas for their wedding, but the Great Bridal Expo is actually a direct to the consumer event. This means that it is possible to make actual purchases and sign contracts while in attendance. 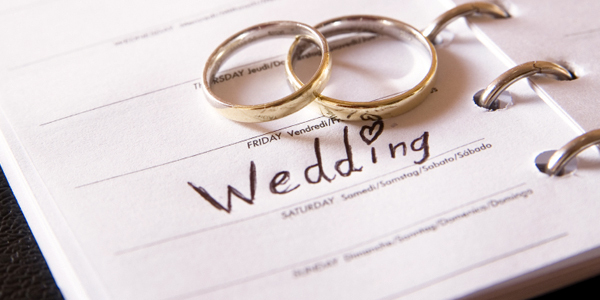 Most of the time, wedding planning requires making numerous appointments and getting quotes over a period of time. By attending the Great Bridal Expo, it is possible to reduce these inconveniences since many major providers are already on hand. This can make it easy to compare the options, giving wedding planners the chance to save valuable time during the planning process. To best serve the strong demand for this kind of event, the Great Bridal Expo tours major cities throughout the country. This approach allows the organization to reach more than 10,000 brides, grooms and more. With this powerful format, the Great Bridal Expo has been running for more than 30 years, attracting the best vendors and wedding experts from all around the country. In this way, generations of brides have found help with the Great Bridal Expo to make the complicated planning process that much easier and a lot more fun. Although the Great Bridal Expo has events around the country, brides in Southern California can count on attending the 2014 event in Anaheim. Given the scale of the event, it is no surprise that it will be held at the Anaheim Convention Center. This impressive facility has plenty of room for all the best vendors and thousands of brides, grooms and other wedding planners. The 2014 event will host major names for dresses such as Alfred Angelo, David’s Bridal and Oleg Cassini. There will be photographers on hand with George Street Photo & Video and Scott Land Photography. For beauty considerations, guests can check out American Laser Skincare and Beyouniquealways. For honeymoon opportunities, numerous Beaches resorts will be available alongside the Crowne Plaza Anaheim Resort, Sandals and more. These are just the start. Guests will also meet vendors for music, catering, desserts, wedding favors and so much more. With so much to offer, the Great Bridal Expo is a must for anyone in the process of planning their special day. 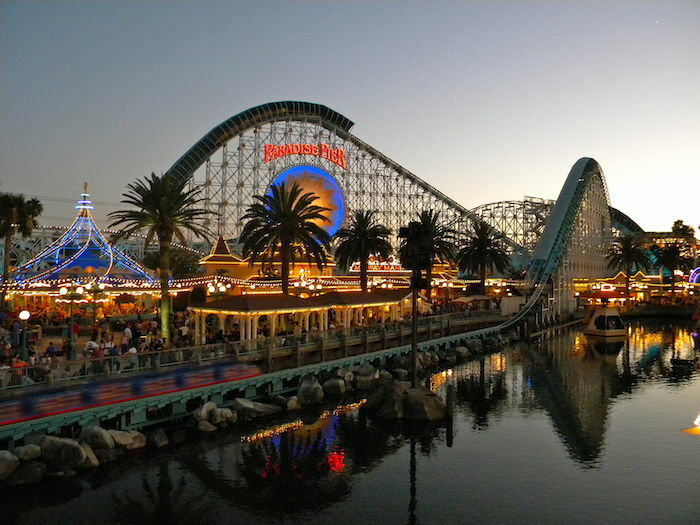 Since the activities take place at the Anaheim Convention Center, there are numerous hotel options in the area. However, for affordable and convenient accommodations, be sure to check out the Anaheim Express Inn Maingate. Not only is this hotel comfortable, but it is located within walking distance of the convention center. Best of all, the hotel offers some of the most competitive rates in the area.